Biotest Facility is a privately-held contract research organization (CRO) conducting investigations and tests in the field of preclinical pharmacology. Biotest Facility was founded in 2016 by persons with profound experience in preclinical contract research and with a passion for the business area. The facility is located in the Central Denmark Region near Aarhus. The core business product is to provide service in relation to preclinical development of drug products and related life science projects. Aerial photography showing the office building and laboratories of Biotest Facility. 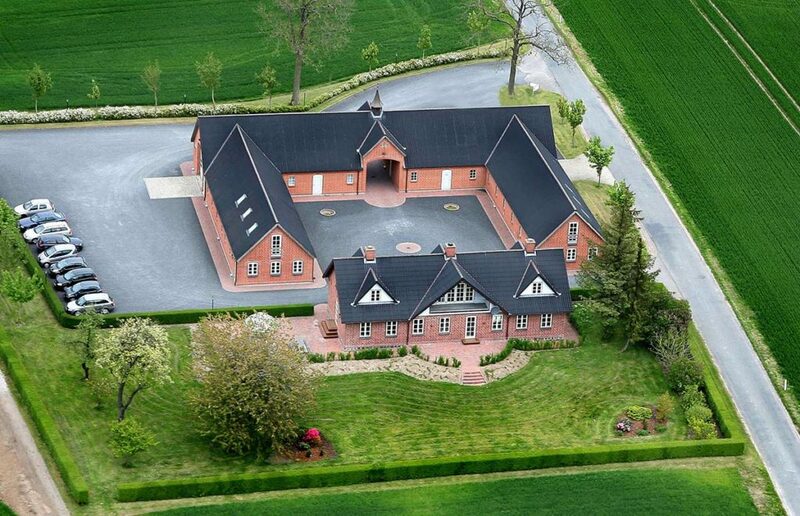 The company is located north of Aarhus, in rural and peaceful surroundings between the small towns of Ødum and Spørring.